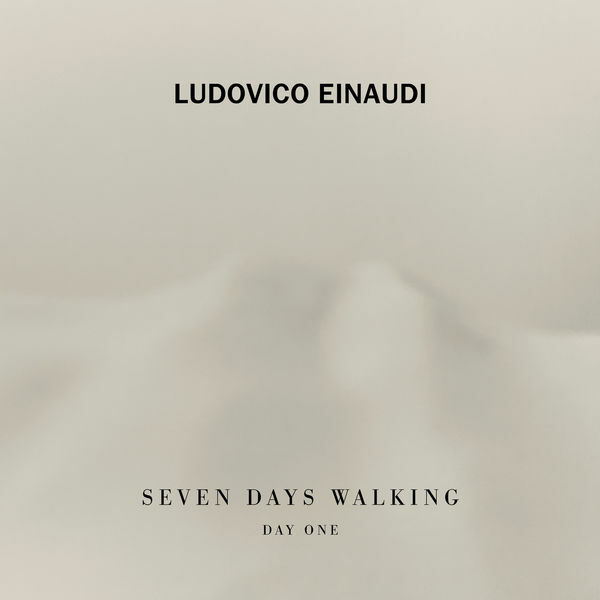 After Elements in 2016, Ludovico Einaudi is continuing his exploration of nature with Seven Days Walking, the first opus in a collection of seven albums to be published throughout 2019. His long walks in the Piedmont mountains during the winter of 2017 were the inspiration for these melancholic and hypnotic melodies. The repetitive nature of walking the same routes again and again in this region which he knows like the back of his hand is reflected musically in his most minimalist composition to date. The harshness and chill of the landscape is translated by the stripped-back orchestration (his piano, a violin and a cello), as well as an understated style (especially in A Sense of Simmetry). 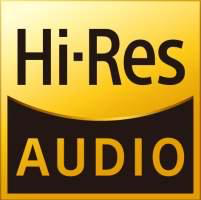 The serious tone of the music also highlights Einaudi’s activism in favour of the conservation of nature in the face of environmental degradation. In 2016, he shot a video clip on a floating platform in the Arctic Ocean to support Greenpeace’s Save the Arctic campaign.